An artist quality primer, ideal for preparing all surfaces. Gesso provides a subtle texture called tooth for paint to grab and ensures smooth paint application. This quick-drying gesso provides opaque coverage and remains flexible after drying. 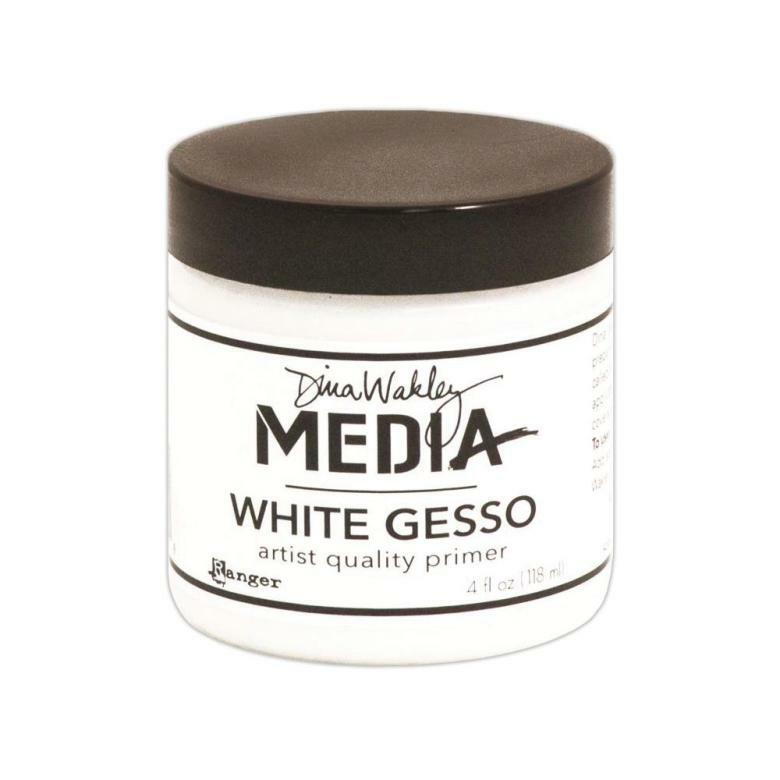 This package contains one 118ml jar of white media gesso. Acid-free. Non-toxic.